Are secrets meant to be discovered? That was probably what Frank Warren was questioning himself when he decided to become a collector of secrets. 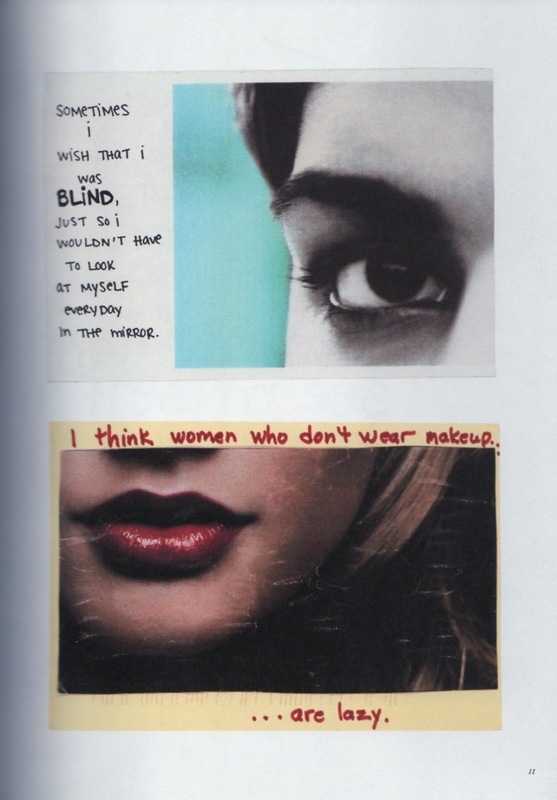 “Postsecret” is a project I discovered quite recently, and – to my great surprise – I enjoyed browsing other people’s abysmal secrets that much, that at one point I felt like a weirdo on a peephole. 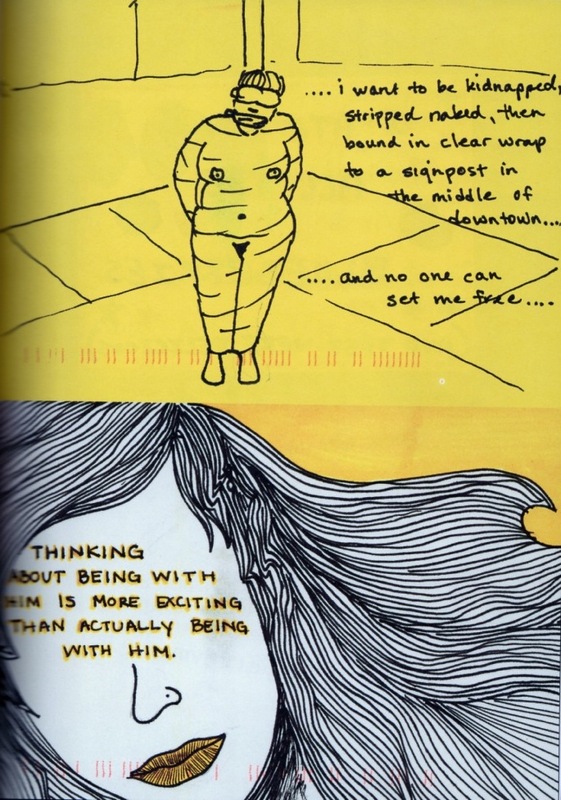 I first came across the graphical book – a compilation of anonymous postcards each one containing a secret that cannot be linked to the sender, at a later stage I discovered the website too. Flipping through the pages of the book I felt astound how different, random and incredible people’s wishes and secrets could be. The secret often takes the demonic shape of a phobia, suffocatingly embracing our inner selves with its tyrant hands and holding us a hostage of our own thoughts, hopes and fears. Silly or sensible, pleasing or traumatic, a memory or a dream, each one of us has something sacred and untouched, diligently concealed and hidden from the rest of the world. Silently and patiently subsided in our shadows, secrets wait their time to be revealed, to arise from the dungeons of time and strip the layers of mystery around us. 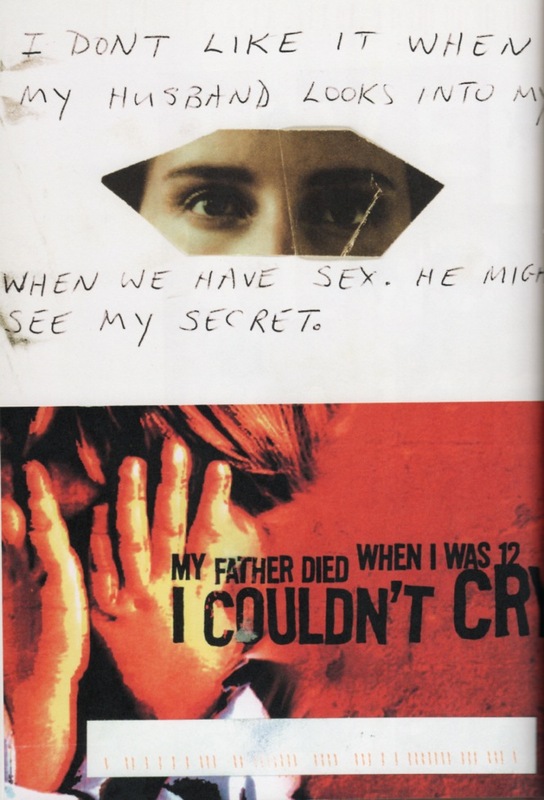 Frank Warren turned a great idea into a global community of secrets sharing. 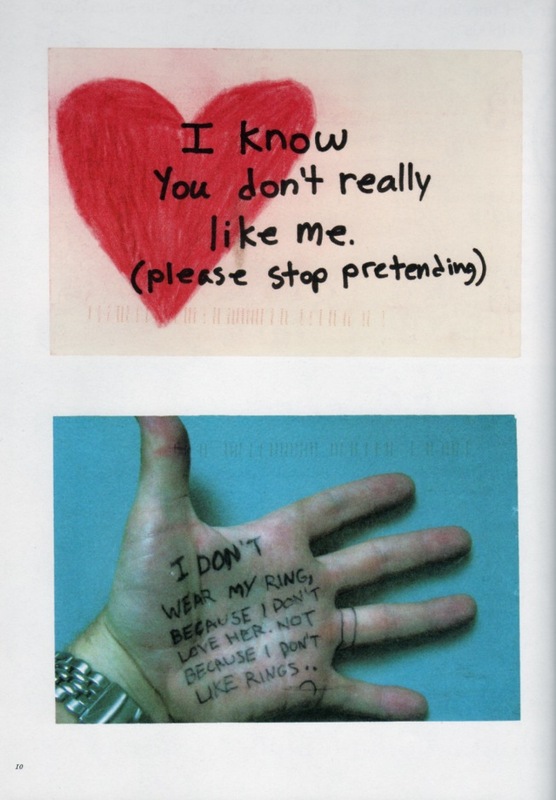 Back in 2004 he went on the streets of Washington, DC where randomly handed out cards to strangers. On the back of the card there were simple instructions and a PO Box address. Shortly after, postcards with secrets started piling up in his mail box. At a later stage he started publishing the most interesting and amusing secrets on his website. His website evolved to be a worldwide anonymous secret sharing community. Today he has more than half a million secrets meticulously collected for almost ten years.